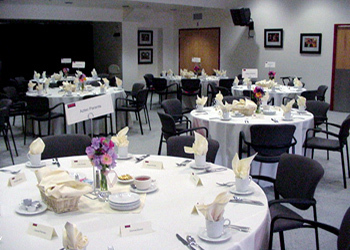 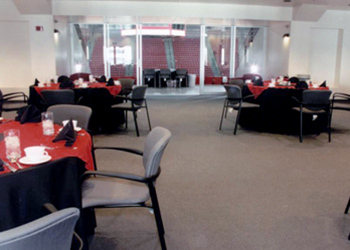 Viejas Arena has various options for hospitality and meeting room spaces to accommodate your diverse needs. 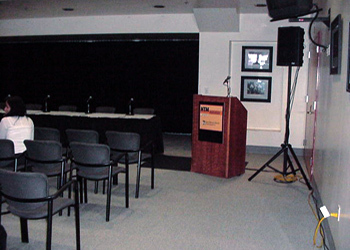 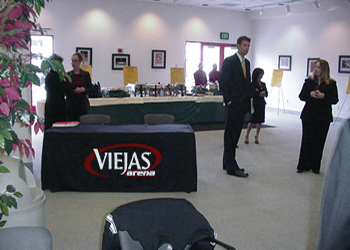 With in-house sound systems, A/V equipment, tables, chairs and podiums, the Viejas Arena can accommodate your requests. 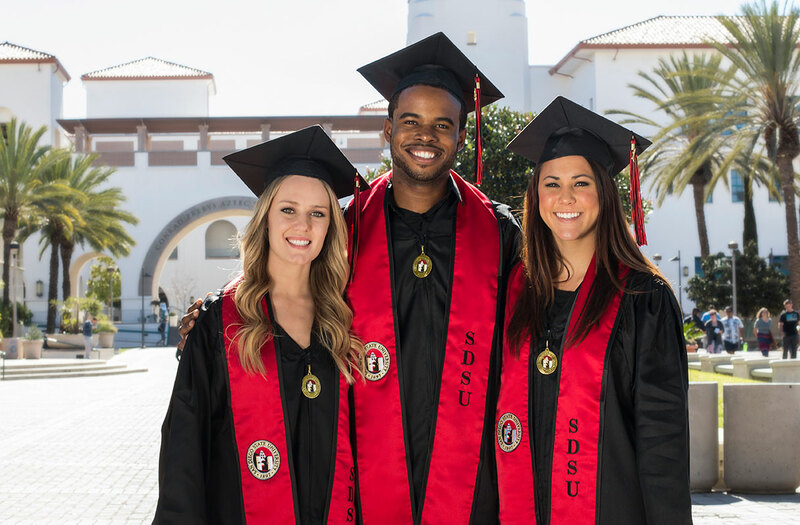 Please Contact Viejas Arena Administrative Office for more information.